Look for a candy sale for a fundraiser that pays you $1 on a $2 bar and you will be looking for a long time. 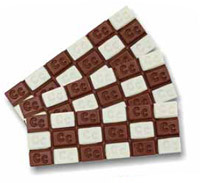 Only One of its Kind Two Flavor Checkerboard Chocolate Bar Design. Premium Quality Milk & White Chocolate. Each master case contains 96 bars and four pop up display boxes holding 24 bars each. 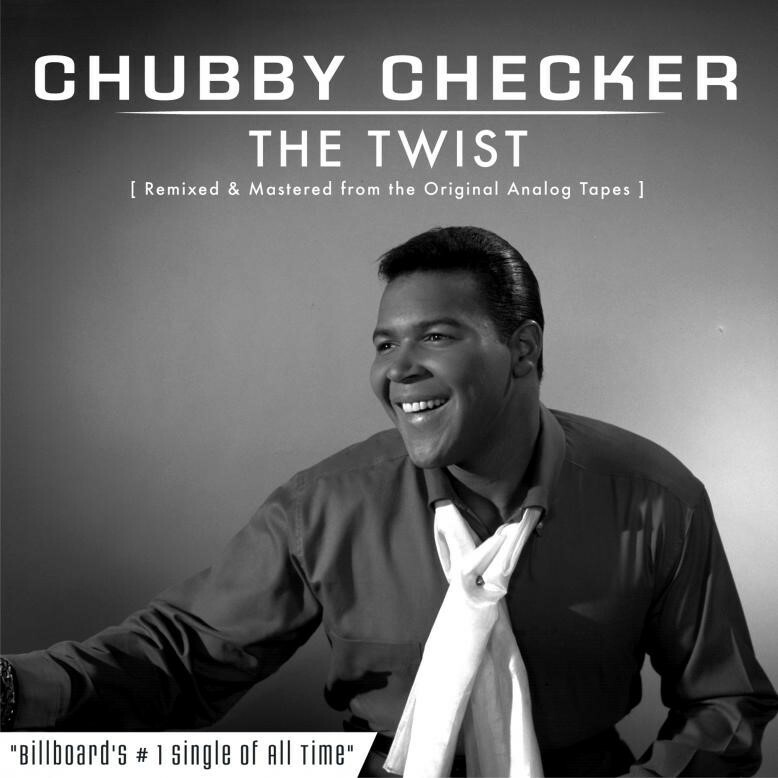 Whatever the buyer decides to give to a charity is satisfactory. 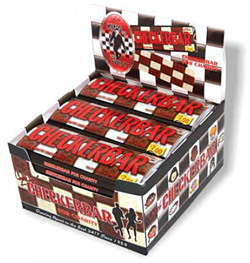 Each Checkerbar is labeled $2. $1 per bar will be the purchase price for the nonprofit, school, church, charity for fundraising. Bar sells for $2.00 - Up to $1.00 for your charity. Shipping will be included in your purchase price of $1 per bar. High Visibility Chocolate Bars & Sales Display.